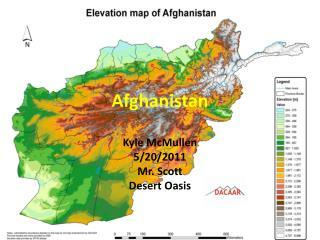 Afghanistan:. People, Places, and Politics. Regional Map. 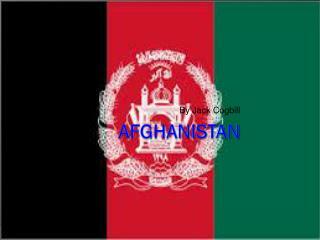 Afghanistan is a landlocked country, making the export of goods difficult and expensive. It has rugged mountains and plains and is prone to natural disasters such as earthquakes and drought. 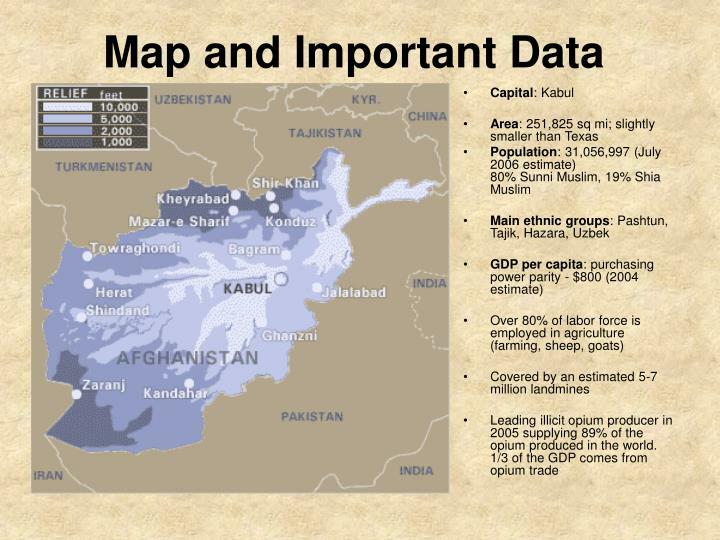 Afghanistan is a landlocked country, making the export of goods difficult and expensive. 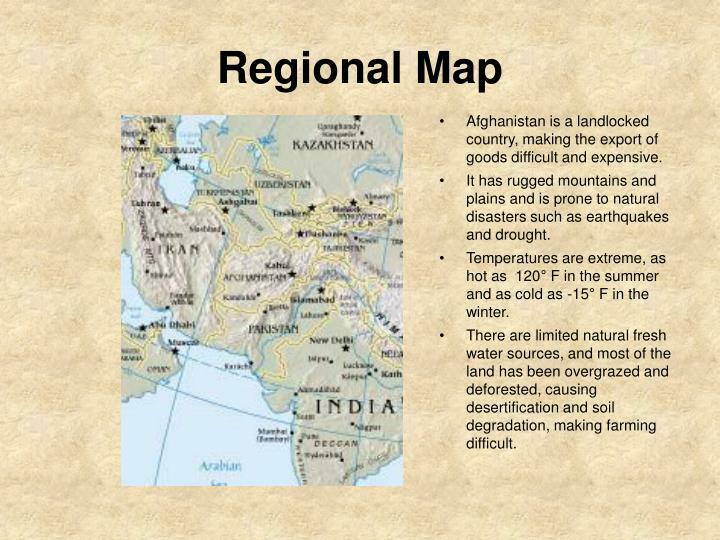 It has rugged mountains and plains and is prone to natural disasters such as earthquakes and drought. Temperatures are extreme, as hot as 120° F in the summer and as cold as -15° F in the winter. There are limited natural fresh water sources, and most of the land has been overgrazed and deforested, causing desertification and soil degradation, making farming difficult. Islam is the world’s second largest religion, with 21% of all people practicing this faith. Islam teaches that one can only find peace in life by submitting to Allah (Almighty God) in heart, soul, and deed. The Quran is the holy guide to Islam. 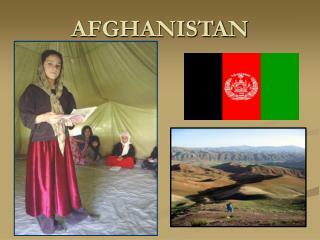 Major aspects of the Islamic religion include testimony of faith, prayer, fasting, almsgiving, and pilgrimage. “Covering” is a religious duty. Women can only have their faces and hands showing in public. Men must not expose anything from navel to knee. 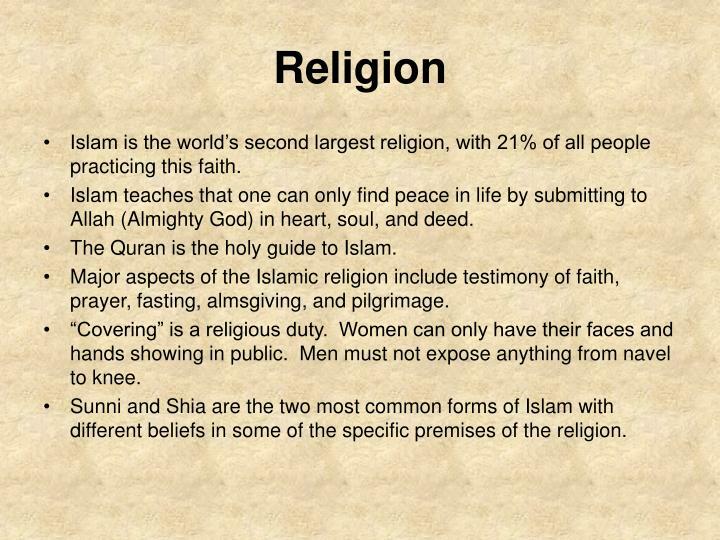 Sunni and Shia are the two most common forms of Islam with different beliefs in some of the specific premises of the religion. 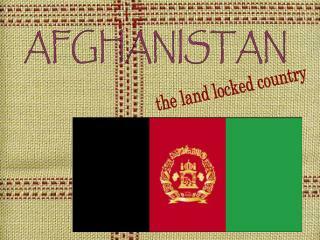 Afghanistan is a landlocked country. 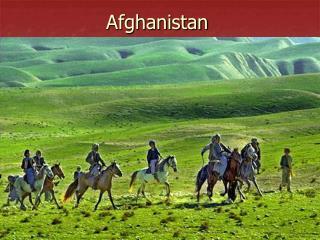 It is very dry and has extremely warm summers and very cold winters. 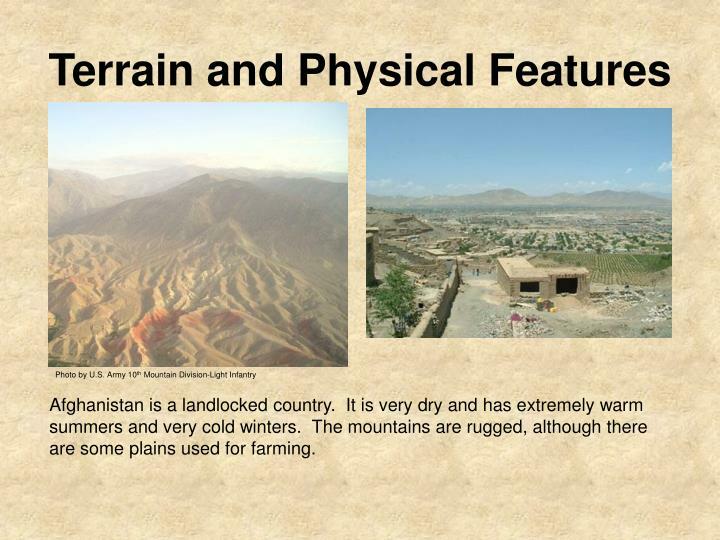 The mountains are rugged, although there are some plains used for farming. 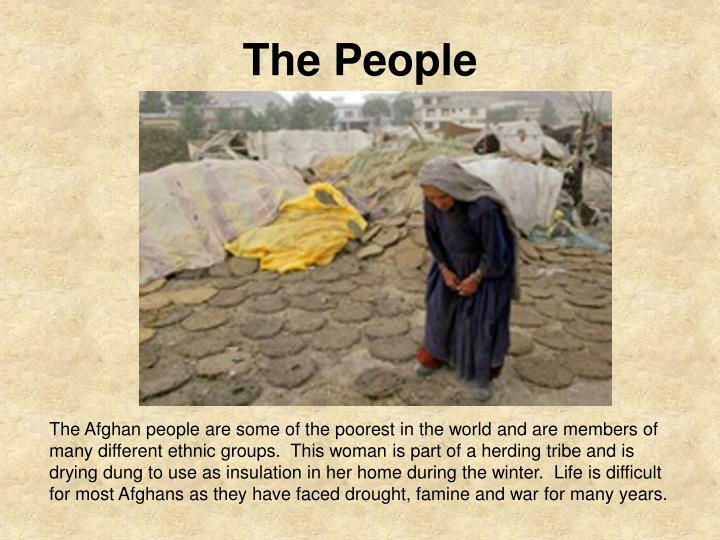 The Afghan people are some of the poorest in the world and are members of many different ethnic groups. This woman is part of a herding tribe and is drying dung to use as insulation in her home during the winter. 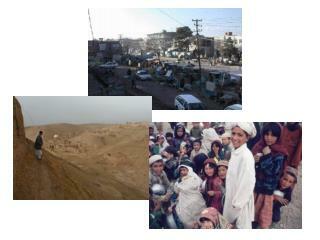 Life is difficult for most Afghans as they have faced drought, famine and war for many years. local people. 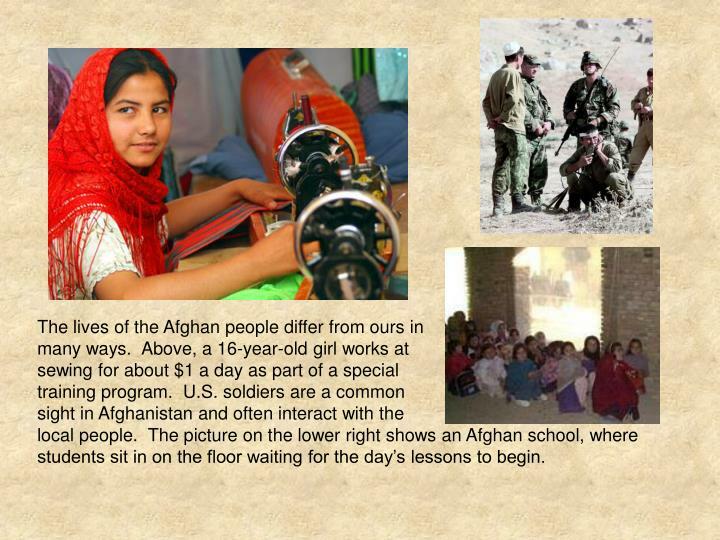 The picture on the lower right shows an Afghan school, where students sit in on the floor waiting for the day’s lessons to begin. 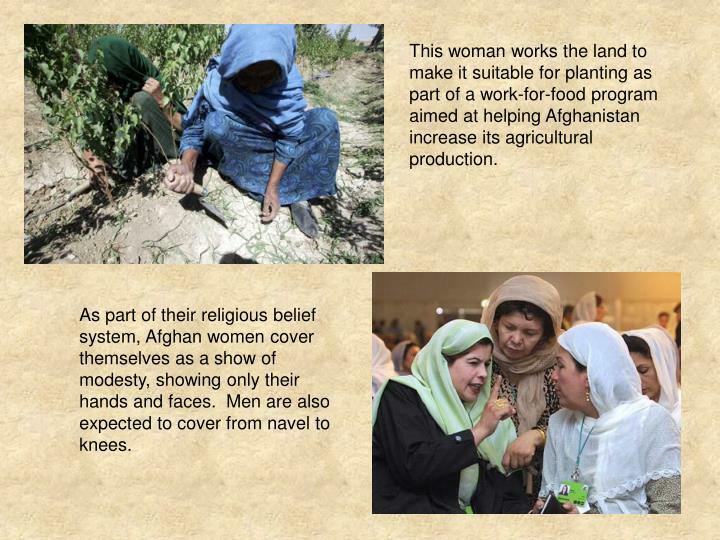 This woman works the land to make it suitable for planting as part of a work-for-food program aimed at helping Afghanistan increase its agricultural production. 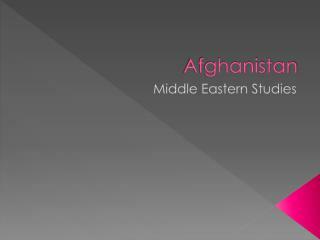 As part of their religious belief system, Afghan women cover themselves as a show of modesty, showing only their hands and faces. Men are also expected to cover from navel to knees. by the boy is difficult and expensive. Poppies are grown illegally as a source of opium, which is used to produce heroin. Drug lords make millions through unregulated trade of this drug. 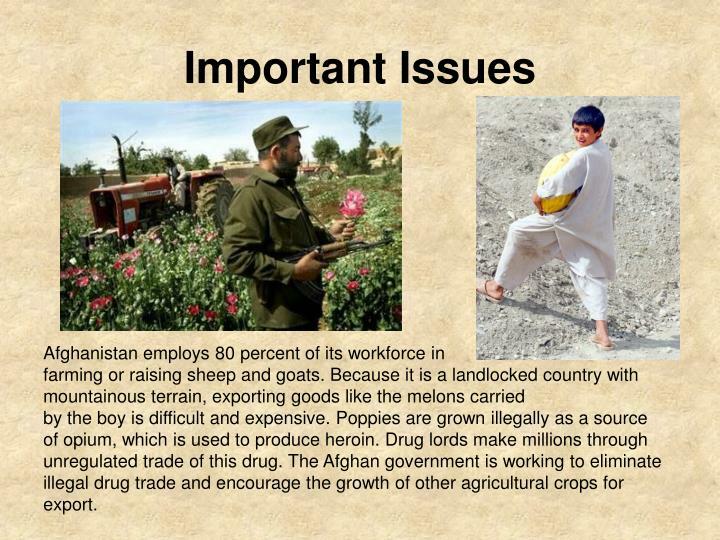 The Afghan government is working to eliminate illegal drug trade and encourage the growth of other agricultural crops for export. 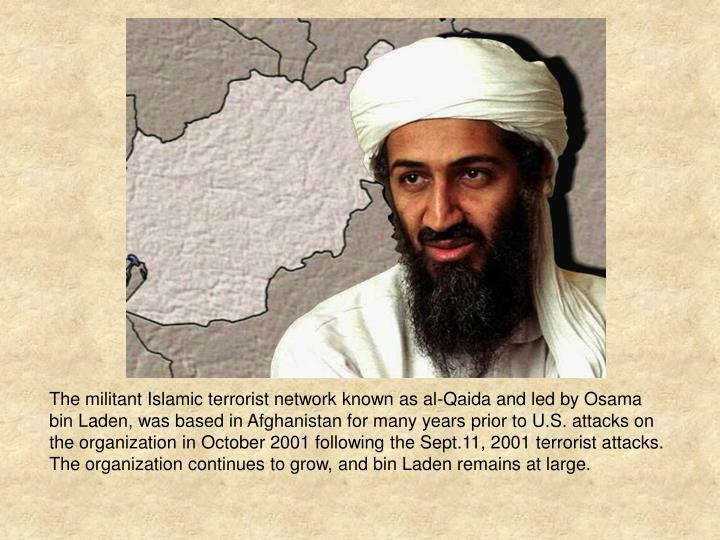 The militant Islamic terrorist network known as al-Qaida and led by Osama bin Laden, was based in Afghanistan for many years prior to U.S. attacks on the organization in October 2001 following the Sept.11, 2001 terrorist attacks. The organization continues to grow, and bin Laden remains at large. 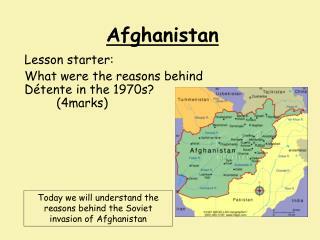 In 1979, Afghanistan was invaded and eventually controlled by the Soviet Union. 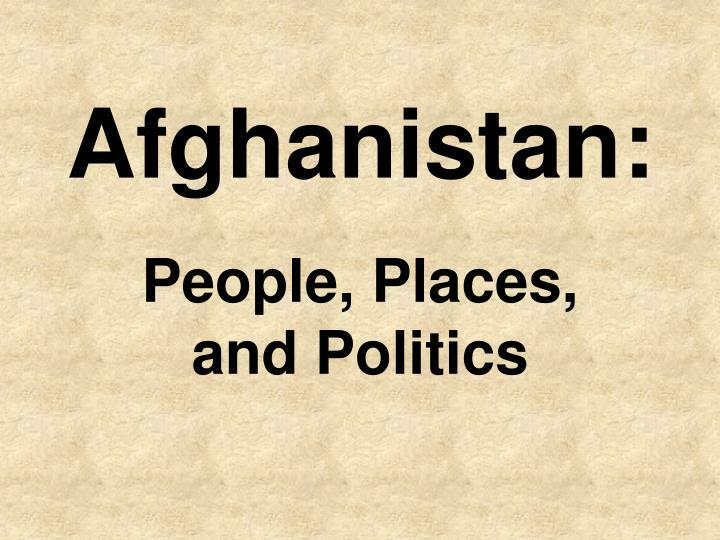 In 1989, Afghanistan and the Soviet Union signed a peace agreement. 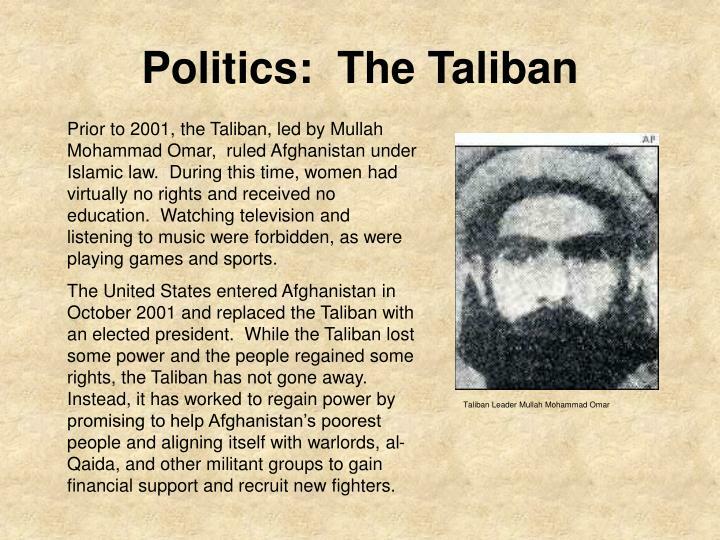 In 1995, the Taliban, promising traditional, Islamic values came into power, imposing strict Islamic law, including revoking many women’s rights. 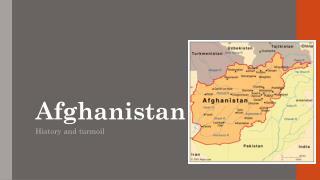 In 2001, American troops force the Taliban from power. 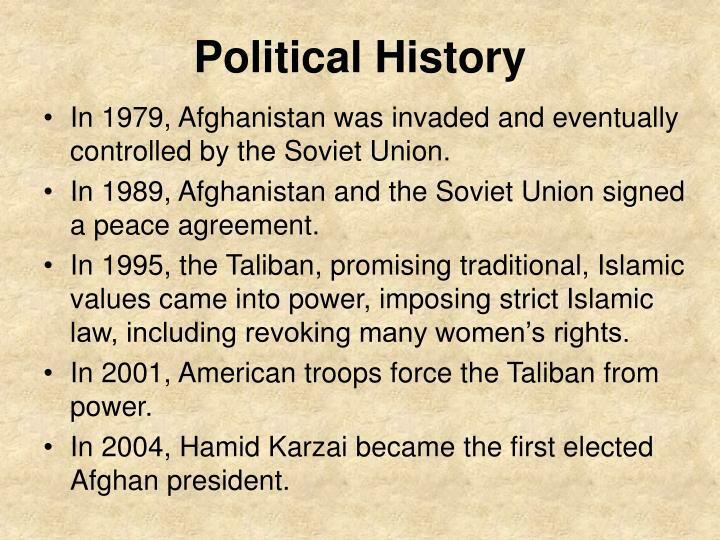 In 2004, Hamid Karzai became the first elected Afghan president. 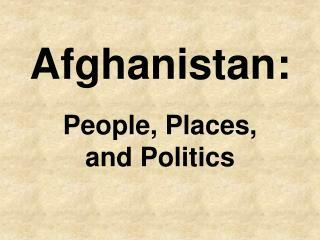 Prior to 2001, the Taliban, led by Mullah Mohammad Omar, ruled Afghanistan under Islamic law. During this time, women had virtually no rights and received no education. Watching television and listening to music were forbidden, as were playing games and sports. 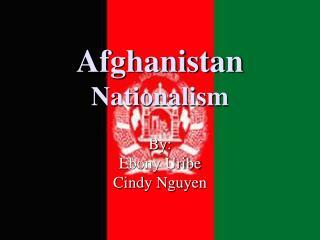 The United States entered Afghanistan in October 2001 and replaced the Taliban with an elected president. 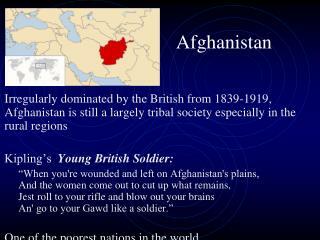 While the Taliban lost some power and the people regained some rights, the Taliban has not gone away. 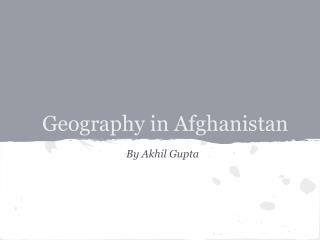 Instead, it has worked to regain power by promising to help Afghanistan’s poorest people and aligning itself with warlords, al-Qaida, and other militant groups to gain financial support and recruit new fighters. 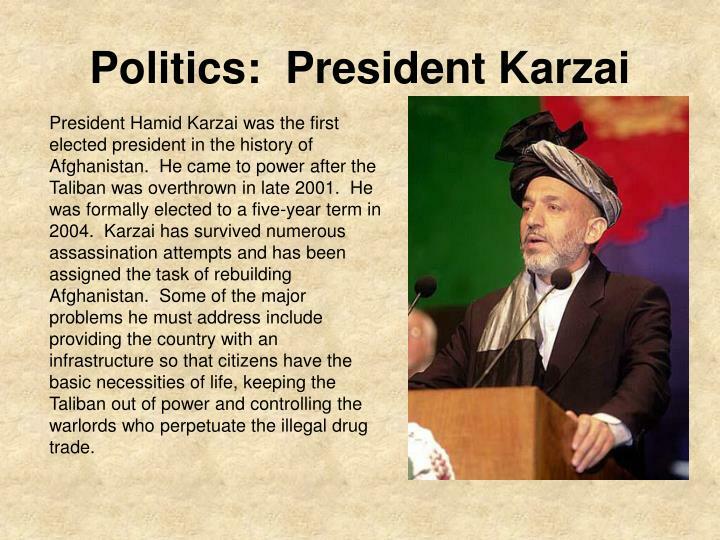 President Hamid Karzai was the first elected president in the history of Afghanistan. 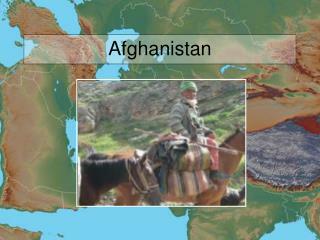 He came to power after the Taliban was overthrown in late 2001. He was formally elected to a five-year term in 2004. 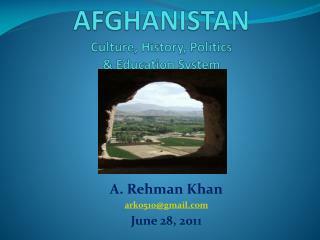 Karzai has survived numerous assassination attempts and has been assigned the task of rebuilding Afghanistan. 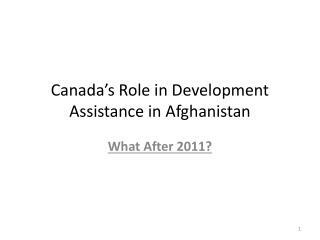 Some of the major problems he must address include providing the country with an infrastructure so that citizens have the basic necessities of life, keeping the Taliban out of power and controlling the warlords who perpetuate the illegal drug trade. 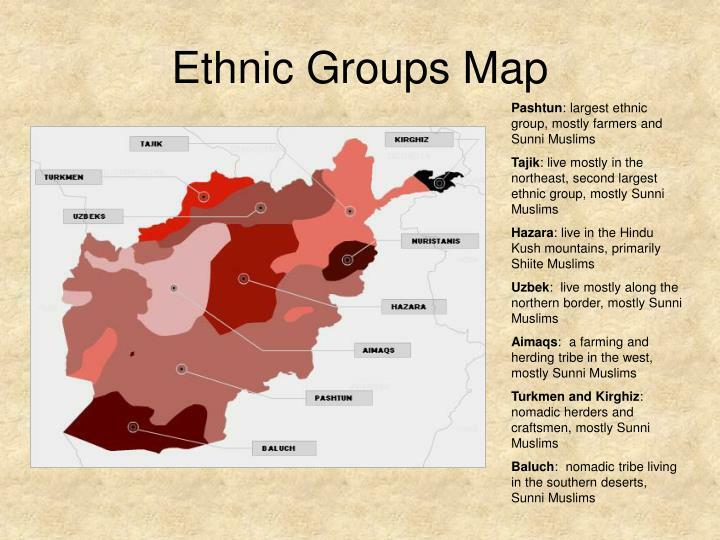 Geography in Afghanistan -. by akhil gupta. where is it?. so what?. resulting in. 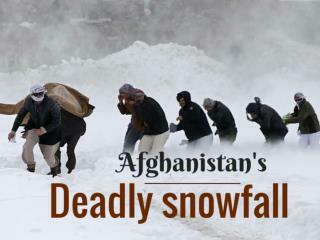 - “afghanistan is dangerous.”. - economic downfall. mountains. farming. 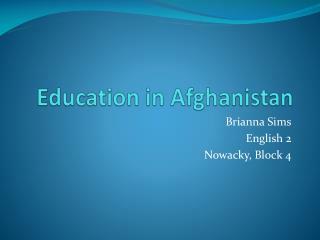 works cited. about . n.p., n.d. web. 6 sept. 2013. AFGHANISTAN -Nawa pass. 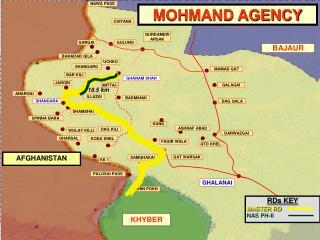 mohmand agency. chitana. gurdamewarsak. sargai. guluno. bajaur. bahadar qila. uchko. shangaro. mamad gat. bar kili. ghanam shah. jarobi. qalagai. mittai. 18.5 km. anargai. illazai. badmanai. dag qala.